Members of the state Senate Appropriations Committee are raising concerns over new parking facilities at UND – and how the University plans to pay for them. The committee earlier authorized $25 million in bonds for parking projects at UND. But Appropriations Committee chairman Ray Holmberg (R-Grand Forks) said there are reports the University has a plan to raise yearly parking fees for faculty and staff there – from $225 to $600 – to help repay the bonds. "We have just passed pay raises for state employees," Holmberg said. "Our intention was not to have that eaten up by parking fees at the University of North Dakota." 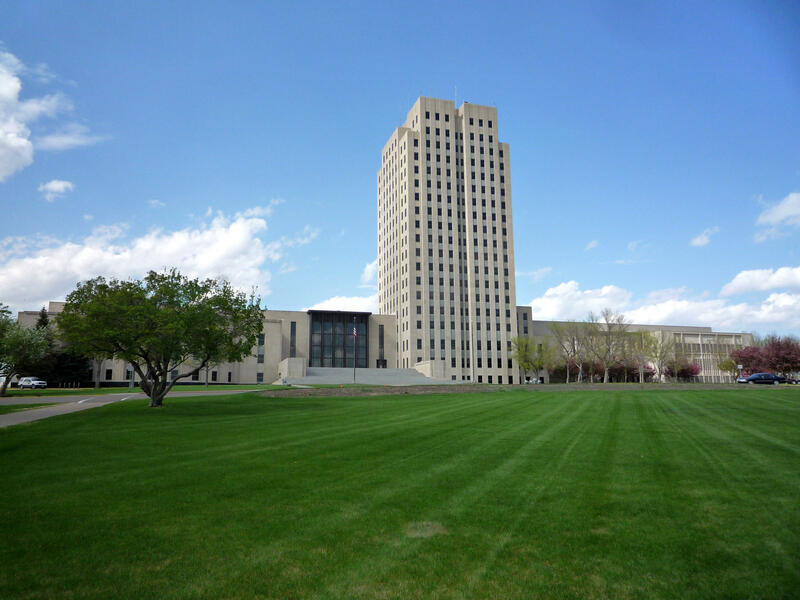 Legislators have agreed to a pay plan where employees would get 2% raises in the first year of the upcoming biennium, and 2.5% the second year. The plan has a minimum raise of $120 and a maximum of $200 in that first year. Holmberg said the committee decided to cut the parking lot bonding amount from $25 million to $10 million. "The only real tool the Legislature has to protect those employees is the purse," Holmberg said. "That's what we do." However, Holmberg said UND officials have told him they are re-working the plan. He said the committee is holding off on taking final action on the parking proposal until they see what the new plan will look like. A committee of the Board of Higher Education has given its okay to a plan by UND for an $80 million deferred maintenance project. Under the proposal, the project would be funded by North Dakota Building Authority bonds. In turn, UND would pay back those bonds as part of its "ongoing expenses."